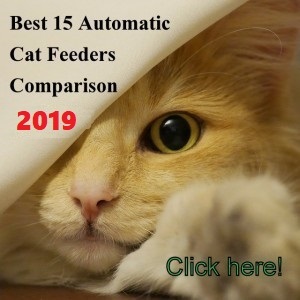 (4.3/5) Feeding your feline with the Northmate Interactive Cat Feeder is a good way to slow down your cat’s eating while stimulating its brain. 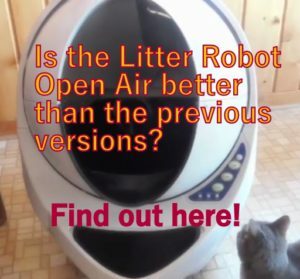 This is a good solution for cats that eat too fast and then trow up, also suitable for bored indoor cats that need more stimulation. You can use this toy feeder as a food bowl, by doing this you stimulate your pet’s instincts of working and manipulating things to get its food, just as they would do in the wild. When you stimulate your pet in a fun way you increase its energy level, making your pet happier. Meal time gets fun an a challenging game. 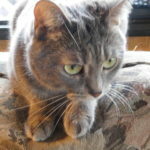 Stimulates cat’s instincts by allowing them to catch food with their paws. Plastic doesn’t contain Phthalates (Phthalates is a group of chemicals commonly used in flexible plastics). The cat has to figure out what path to move the treats or kibble through the “fingers” to get them out. By doing this, they have to create a “mental map” which they would do to get their food in the wild. This keeps the cat entertained for about 5, 10 or 15 minutes depending on the cat. You can find another good example of interactive toy feeder that help cats to create “mental maps” to visualize and work for their food. 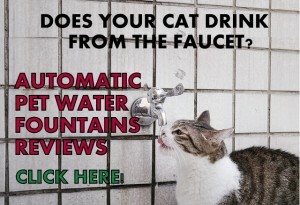 It slows down the cat’s eating and eliminates vomiting problems. It stimulates the cat’s brain by enticing it to work for its food. Cats have to visualize a “map” where to move the food between the prongs. 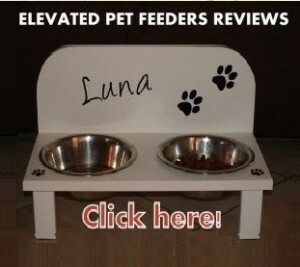 It allows you to keep your pet entertained longer than with a regular food bowl. The points are not sharp so if your cat decides to put its face on them, it won’t hurt your cat. It does not work well for some large breeds with big paws because of the narrow space between the plastic “fingers”. If you don’t have a dishwasher, this is how you can wash the Northmate feeder: Turn the feeder over and tap it on the ground outside to remove crumbs, then rinse it with the sink sprayer or use a small brush. The cats most likely will eat the treats or kibble from the floor so make sure to place a mat underneath it. 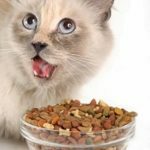 If you see your cat too excited trying to stick its face between the points trying to get the treats or kibble you may want to supervise your feline while eating from the Northmate. 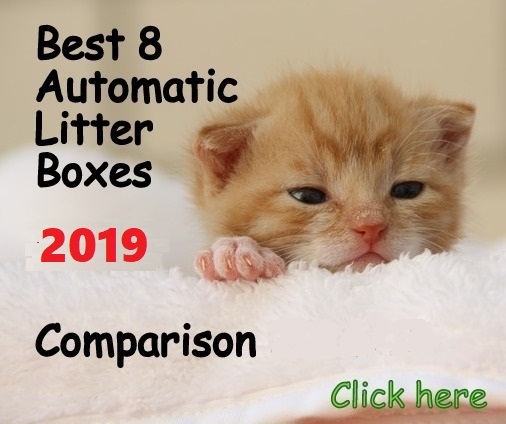 The points are not sharp and won’t hurt your cat if in contact with its face, but if your cat clumsily tries to stick its face between the points out of too much excitement, it could be a problem. Don’t give up if your cat meows and looks at you with hungry face. 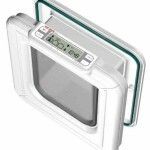 Your feline will figure out how to get its food from this unit, cats are really smart. If your cat doesn’t seem to get the idea how to get its food, just show him how to do it with your own fingers. He will get the idea pretty quickly. 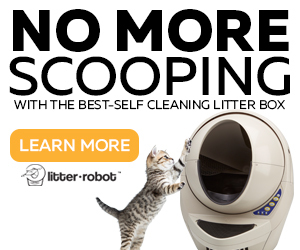 This is an excellent cat toy and cat treat feeder that works as advertised. 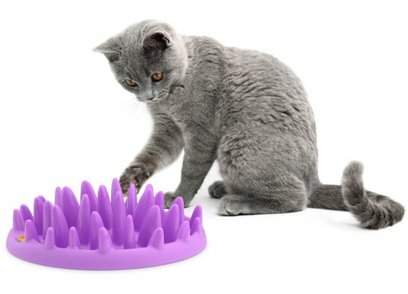 Good strategy for bored indoor cats and also the best toy to slow down cats that eat too fast to end up vomiting the food. 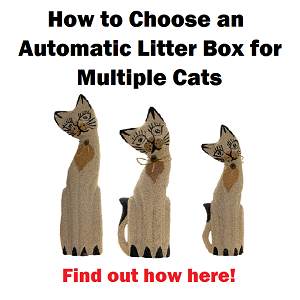 Feeding your cat with this toy right before leaving to work will keep your pet entertained and you can complement the Northmate feeder with other toys as well. When cats start using this system to eat their energy level increases and they are happier cats. Some cats take it almost immediately while others take about 2-3 days to get the hang of it. Some felines never get used to this feeder and don’t eat from it. 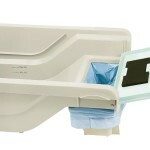 I have bought this feeder for my foster cats. One of them is a huge boy with massive paws. He’s working the feeder with no problems, so it definitely works with some big paws as well. I recommend starting with putting the kibble at the opposite end (the one without the logo) as it is easiest to get out from there. Then after a while you can distribute the food more evenly and no area is a problem.